Flick Clique membership continues to pay off -- this time with a look at the original Colbert show. 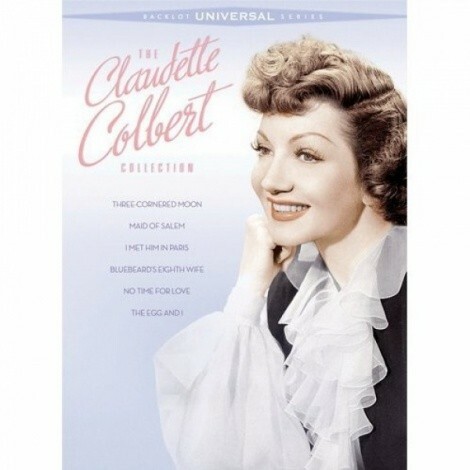 Kristal Rivera is the winner of The Claudette Colbert Collection, a DVD box set of six classic films starring the silver screen star -- a $50 retail value. And there's plenty more free stuff and great cinema gatherings to come. If you're not a member of Flick Clique yet ... what are you waiting for?